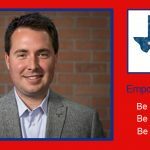 Denton County Republican Assembly presents the first of its kind debate on HOMESCHOOL ISSUES. Various Homeschool issues will be front and center during this legislative session. School Choice and the Tebow Bill are likely to be among the top topics. 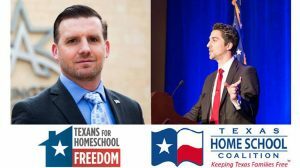 Come see leaders from both the TEXAS HOMESCHOOL COALITION and TEXANS FOR HOMESCHOOL FREEDOM as they field questions from the audience as well as each other in this first-of-its-kind event! Social Starts at 5:30 PM with debate and short meeting beginning at 6:00 PM. We look forward to seeing you at the start of an amazing new year!